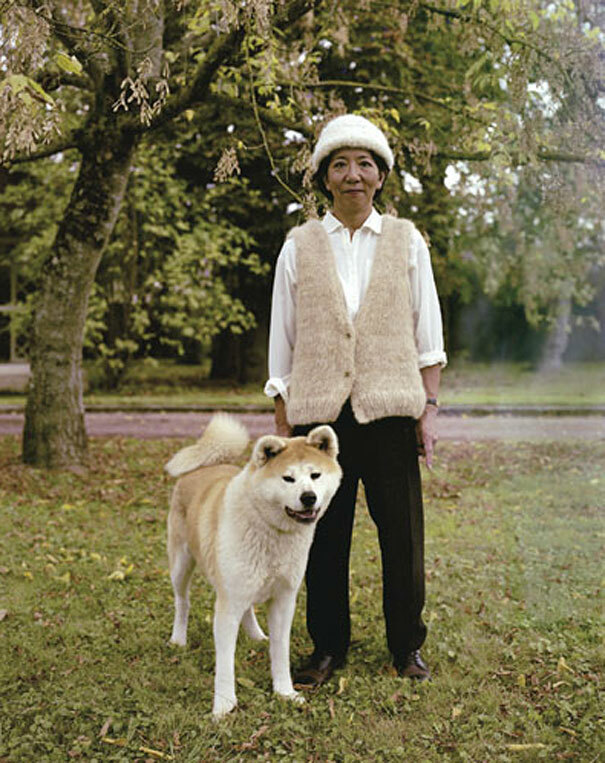 These aren't just lovely portraits of people posing with their pets, but look a little closely and you'll see that the owners are wearing sweaters and vests that resemble the fur of their dogs. And they should because they were literally made from them. 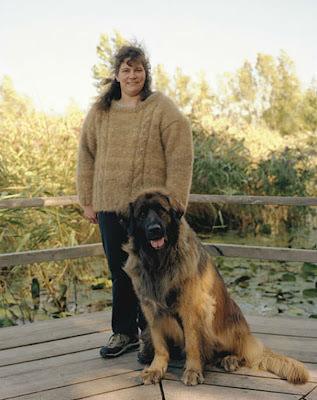 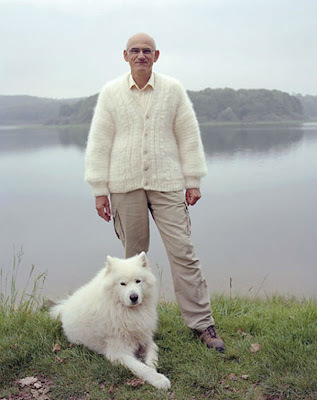 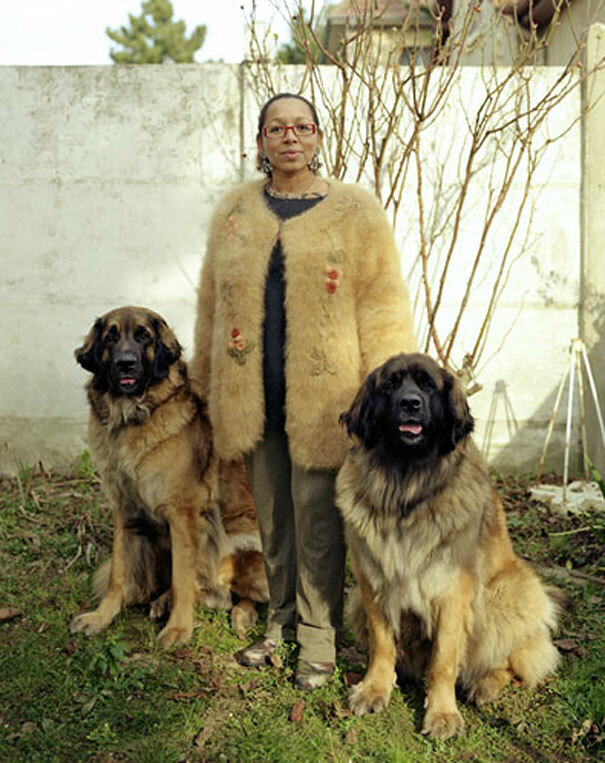 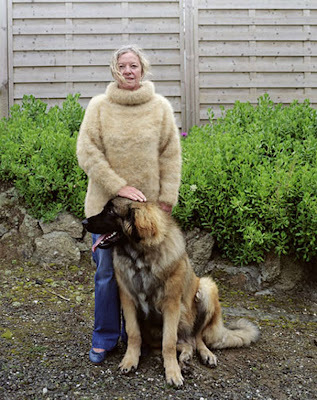 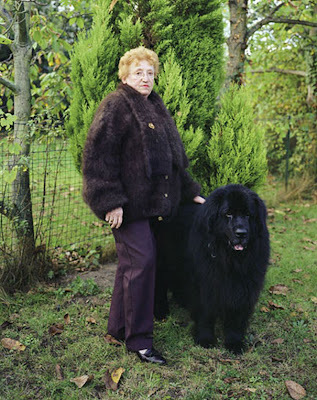 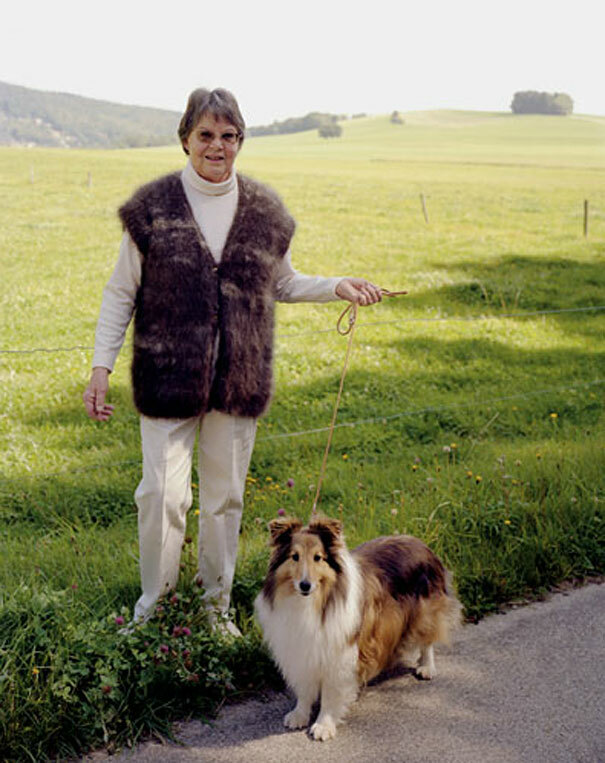 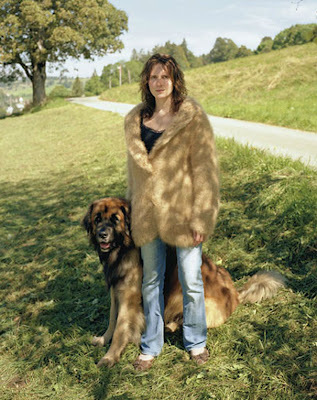 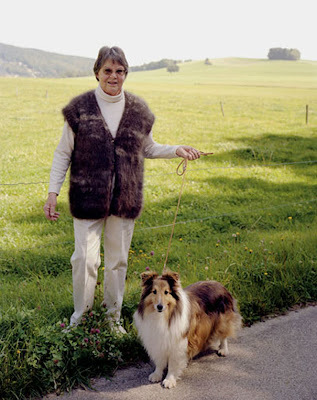 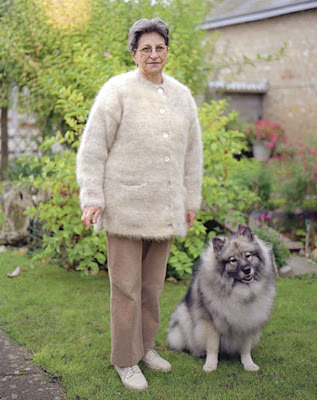 Below is a series of photographs (an ongoing project) by photographer Erwan Fichou of people posing with their beautiful dogs, sporting canine couture... actual sweaters and vests made from the fur of their own pet dogs.